Atlanta jazz musician Dexter Wise has spent his life finding the melody of the world. Born in North Carolina, this multi-instrumentalist spent much of his childhood traveling the state with his family band. These days Dexter has traded riding in the family van to driving to his own beat, swapping funk for modern jazz as he masterfully combines the soulful heart of gospel and the smooth flow of blues in his project "Feel the Power". Since moving to Atlanta (Wise or Dexter Wise, your call) has serenaded venues from churches to jazz joints, blending the spiritual with the soulful. 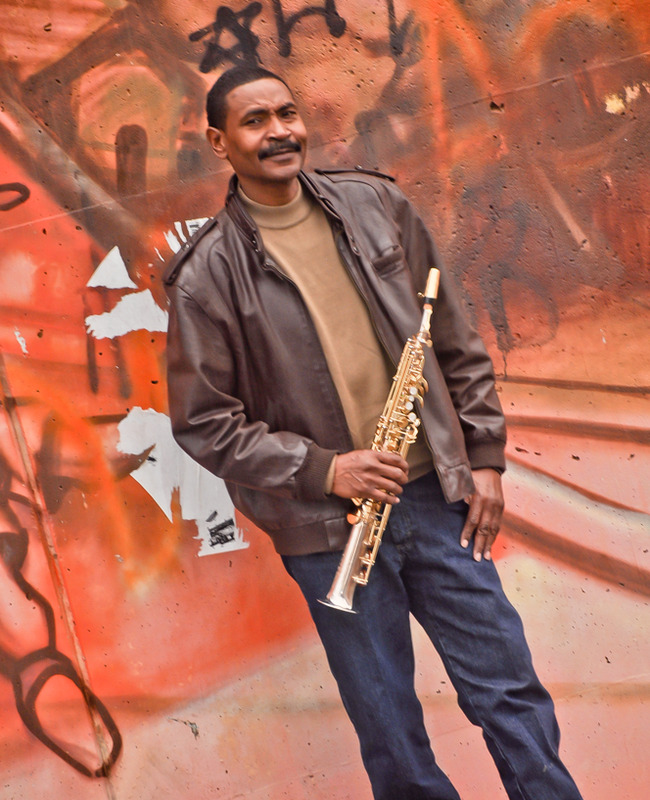 Never far from his instruments of choice --- flute, alto, soprano, and tenor saxophones - this modern soul man is always prepared to make art and music at every stop.